Santa Barbara Orthodontist - Drs. Edstrom, Trigonis & Swenson | Win a Tasty and Frozen Treat! 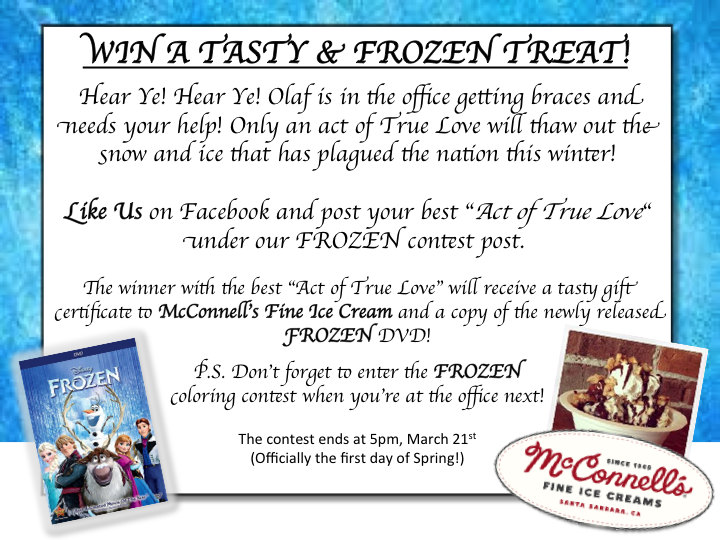 Win a Tasty and Frozen Treat!